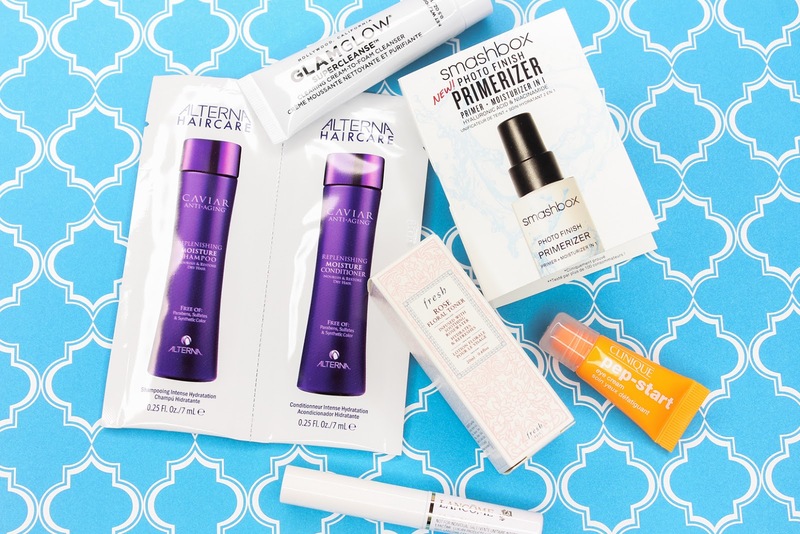 This month's Sephora Play! bag is jump-starting 2018 with a whole new routine, that primarily focuses on hydration. And we can all use some of that, right? Especially now during the cold season where dry and thirsty skin seems to be the norm. 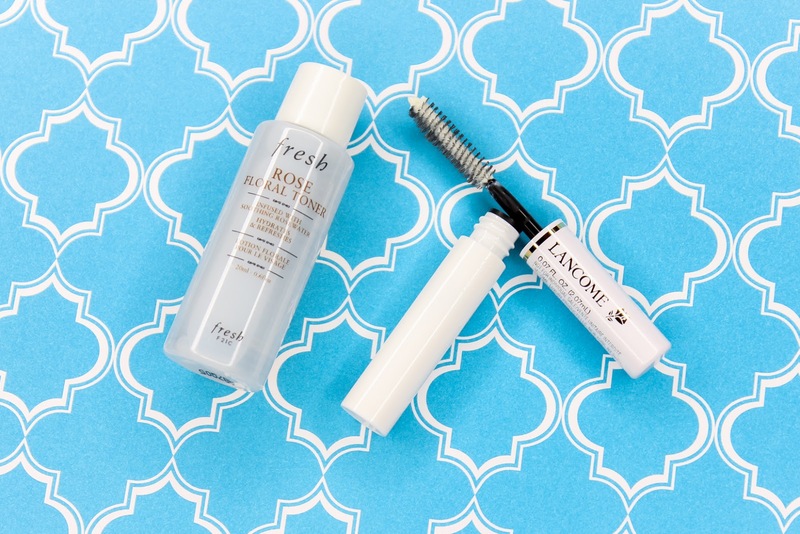 This eye cream contains peptides that help moisturize, refresh and brighten the under-eye area. I have been on the market for a new eye cream, so I am glad I have this one to try out. I love the bright orange tube! Thanks to beauty subscriptions, I have had the opportunity to sample quite a few bits from GlamGlow. Unfortunately, I can't seem to fall in love with any of the products. I find their masks too harsh for my skin, which can be sensitive at times. Hopefully this cleanser will be more enjoyable to use. It's a cream to foam cleanser that helps clear pores and eliminate traces of oil and makeup, without stripping skin of moisture. It's been awhile since I last used a facial toner. This one by Fresh provides moisture that lasts all day, it contains rosewater to soothe, clarify and hydrate skin, and it refreshes for a healthy looking complexion. It's also alcohol free, which is nice. This toner is useful for prepping the skin before the application of serums and creams, to set makeup, and to give the skin a quick boost if it feels stressed and needs a little pick-me-up throughout the day. Lancome's Cils Booster XL conditions and preps lashes for a smooth mascara application, for a whole lot of drama. This base contains vitamin e and microfibers that not only help make your lashes look fuller and longer, but also more rejuvenated and nurtured. I really need to incorporate mascara primers more into my routine because they really do make a huge difference when it comes to the look and length of lashes. Not to mention, my lashes can definitely use a little TLC. 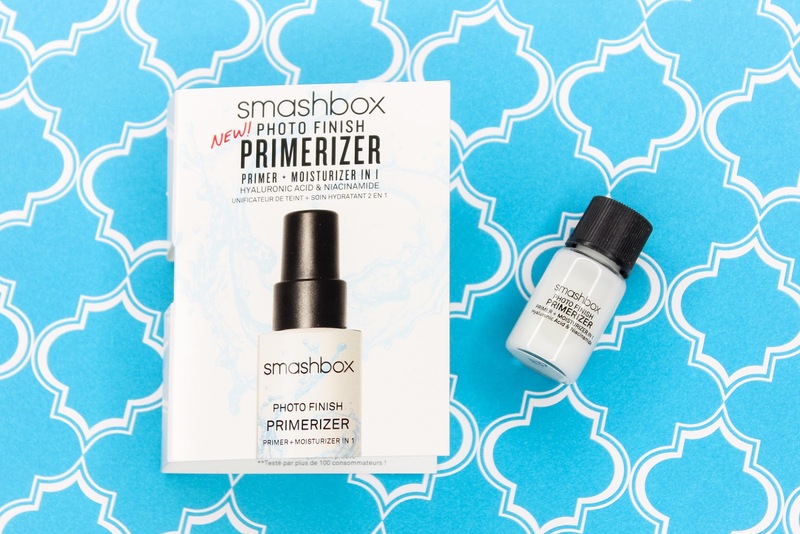 I am totally intrigued by this primer and moisturizer hybrid. It's literally like the best of both worlds when it comes to getting the skin ready for makeup application. 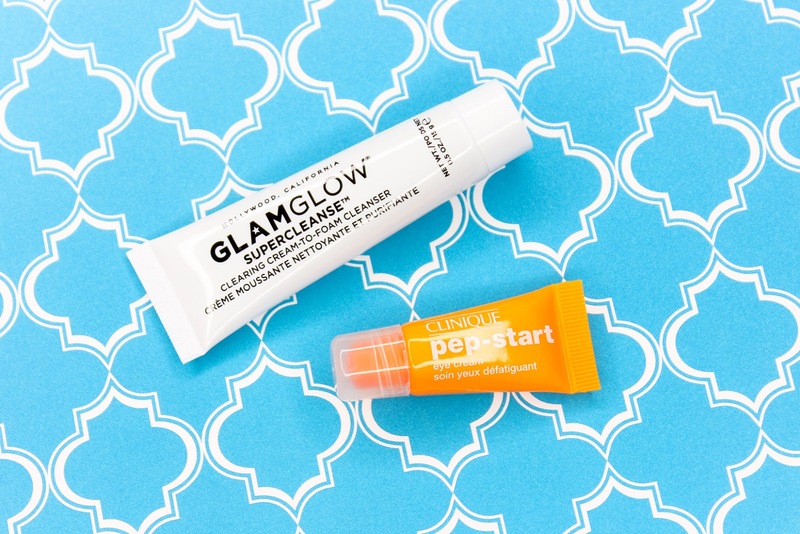 In addition to prepping and replenishing skin with moisture, this primer also contains hyaluronic acid which plumps skin, and it dries and sets quicker than your average primer. 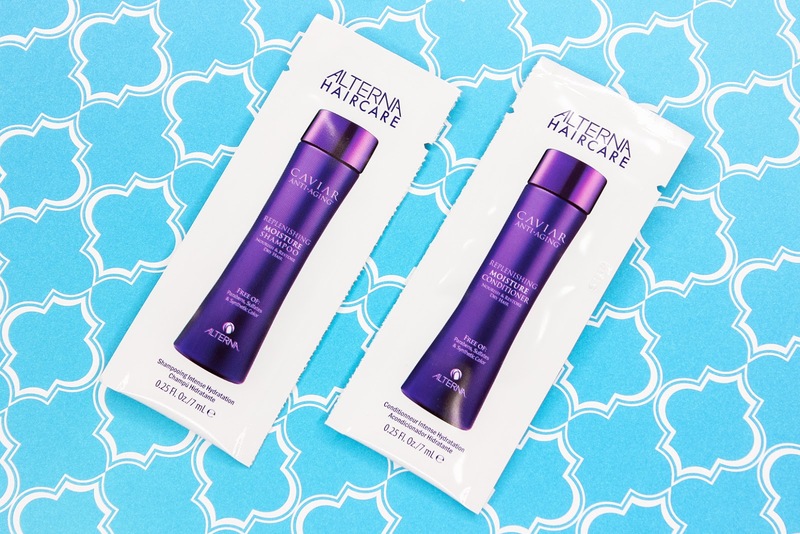 This shampoo and conditioner duo is infused with age-defying proteins, vitamins and minerals for hair that looks and feels silky. It provides strands with lots of moisture, as well as color and UV protection. 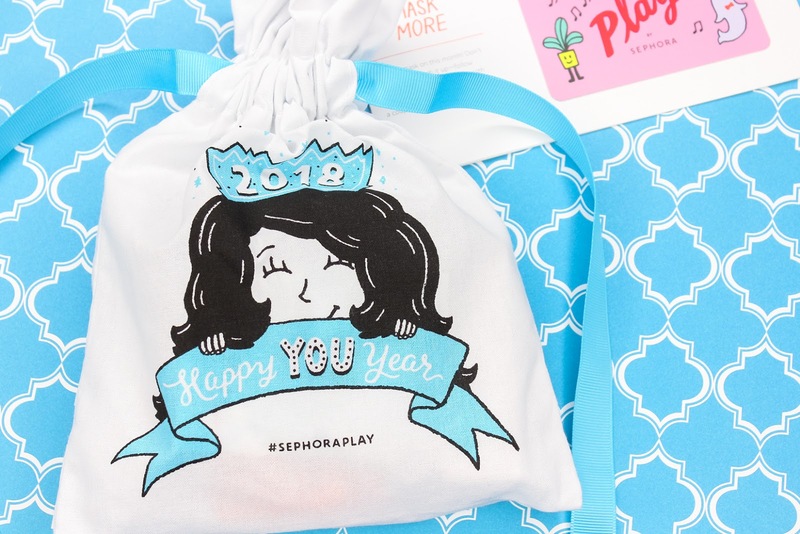 What did you all think of Sephora's January Play! bag?